Nutrients play a significant role in brain development throughout fetal and postnatal life. This book reviews the evidence from animal and human research, highlighting the influence of specific nutrients on brain function and cognitive development. With a unique, integrative approach to the nutritional, environmental, and genetic influences on brain development, the book examines issues such as single versus multiple limiting nutrients, critical periods of deficiency, and the impact of the child-parent relationship on the architecture of the developing brain. The effect of undernutrition on the developing brain of infants and young children can be devastating and enduring. It can impede behavioural and cognitive development and educability, thereby undermining future work productivity. 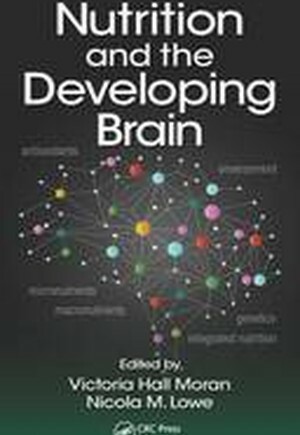 Chapter authors are experts in this field of research and provide an up-to-date insight into the role of the individual nutrients in brain development and function.